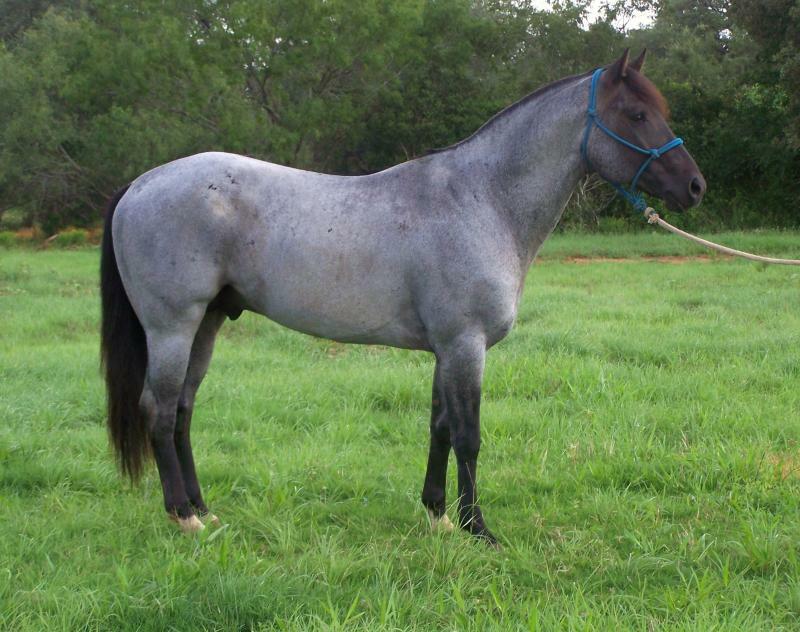 Our stallion is Valentines Poco Blue out of Blue Valentine, he is a seven year old blue roan.This year he has proven himself in the roping arena time and time again, we have began to compete and he has won some jackpots.He is fast,smooth,willing to learn and has a great mind.His looks and confirmation have passed on to his offspring and his character is a joy. 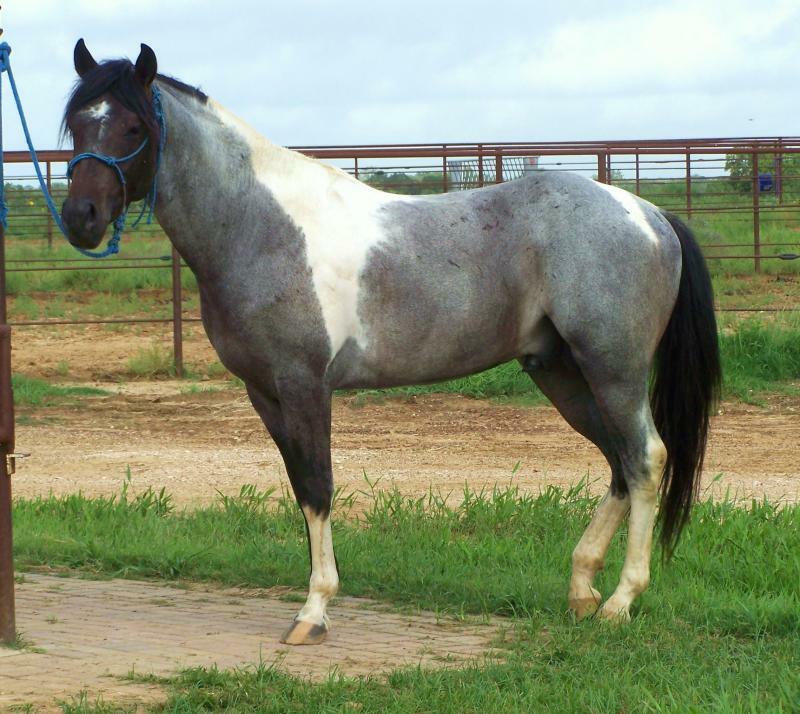 Breeding fee for this stud is $700.00.We breed by live cover and like to have the mare on the property, please contact us if you are interested or have questions. This is a colt out of valentines poco blue he is coming on fast and has grown up alot in the last year.i will post new pics soon.